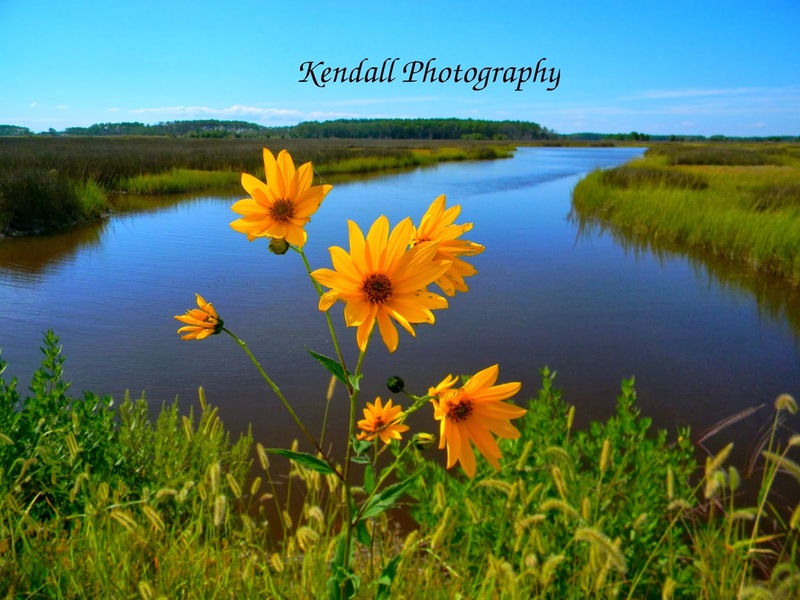 Today's Sensational Shop is Kendall Photography - run by Stephanie Kendall! I am a shell-a-holic, avid fossil & bone collector, art enthusiast, artist, jewelry designer/maker, photographer, poultry farmer, animal lover, and food connoisseur. I have a very macabre sense of humor. Hi, my name is Stephanie. I am a photographer, artist, jewelry maker and poultry fancier. 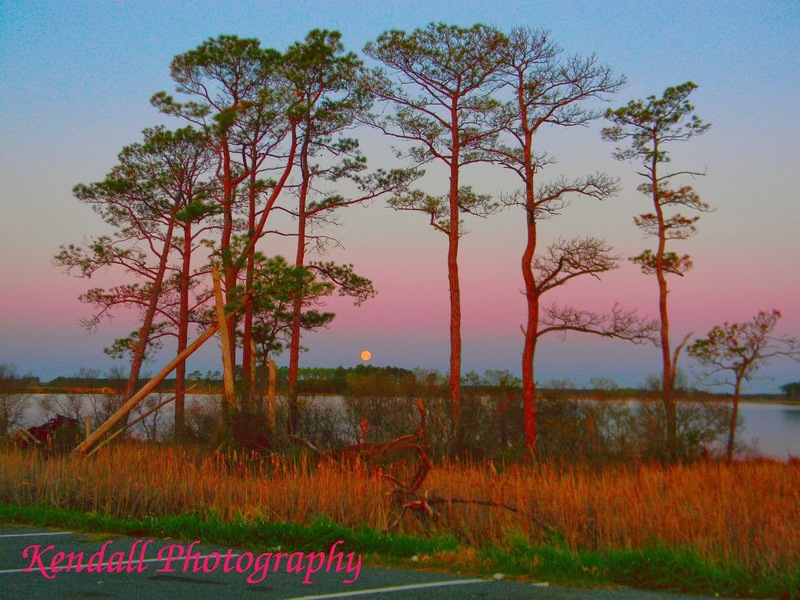 I sell my photos, handmade jewelry, household items, crafts, and books. 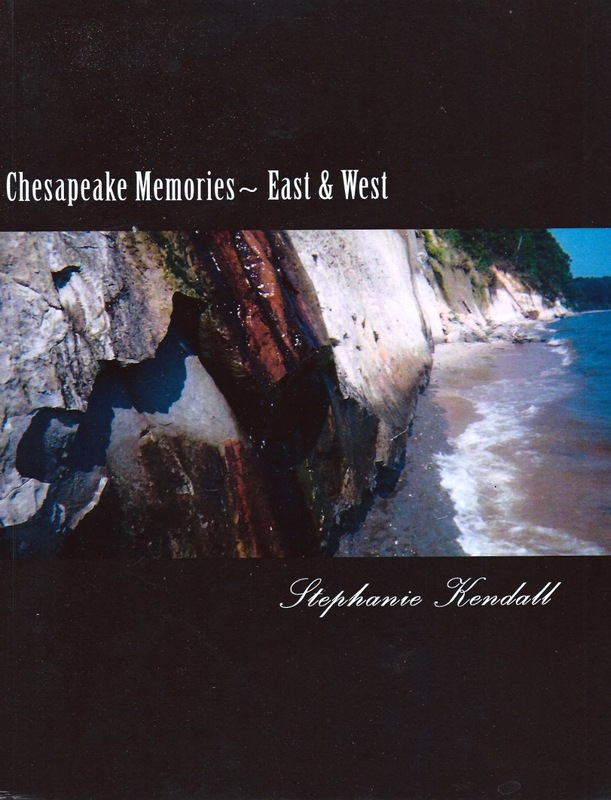 I have made 3 pictorial books about my area. Jewelry. Making jewelry provides stress relief. It is very soothing. I started both my photography & my jewelry businesses in January 2012, but I have been selling on eBay since 2001. 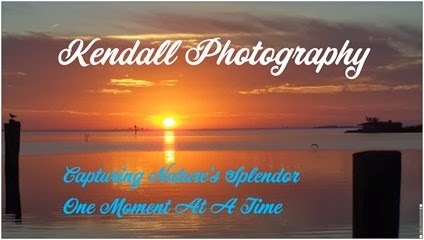 Thank you so much for stopping by to meet Stephanie Kendall of Kendall Photography! I'll see you next week for another Sensational Shop Saturday!